How well do we know our city, its sights, the people who worked there and made it famous? To recall the people who left a mark in the history of Karakol is our duty to our descendants. LOCATED AT THE VERY EDGE OF UNEXPLORED LAND, KARAKOL WAS A STARTING POINT FOR THE EXPEDITIONS OF GREAT TRAVELERS-GEOGRAPHERS. N.M. Przevalsky is one of the greatest travelers in the history of mankind. During his lifetime, he was awarded a specially stamped gold medal with his own bas-relief with the inscription: 'To the First Researcher of Central Asia'. 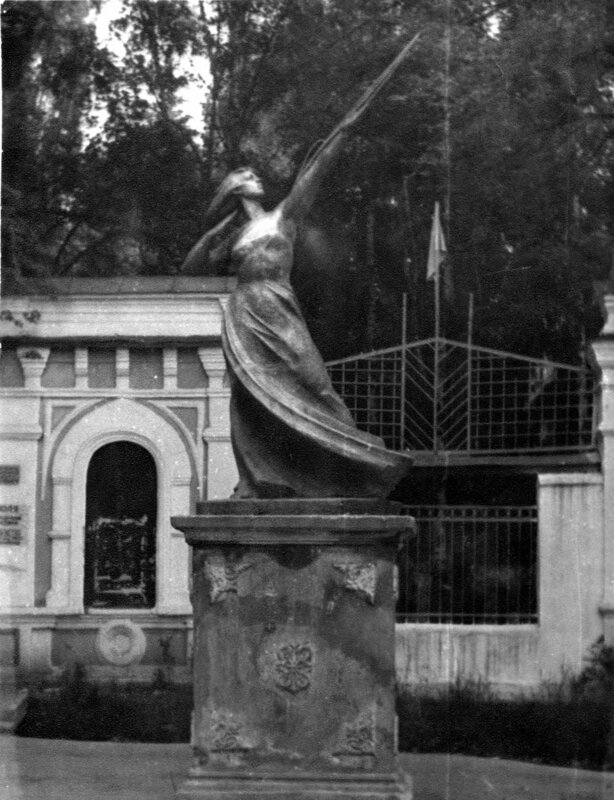 Przhevalsky Monument was built in 1893 and was opened on June 26, 1894. It is composed of large blocks of local Tien-Shan granite. Memorial complex-museum with the tomb of the Russian explorer of Central Asia N. M. Przhevalsky. The best monument to Przhevalsky's heroic life is considered to be the example he set by selflessly devoting himself to science. He was a man who, completely captivated by one idea, dedicated his life to it. Przhevalsky brought up a pleiad of travelers. 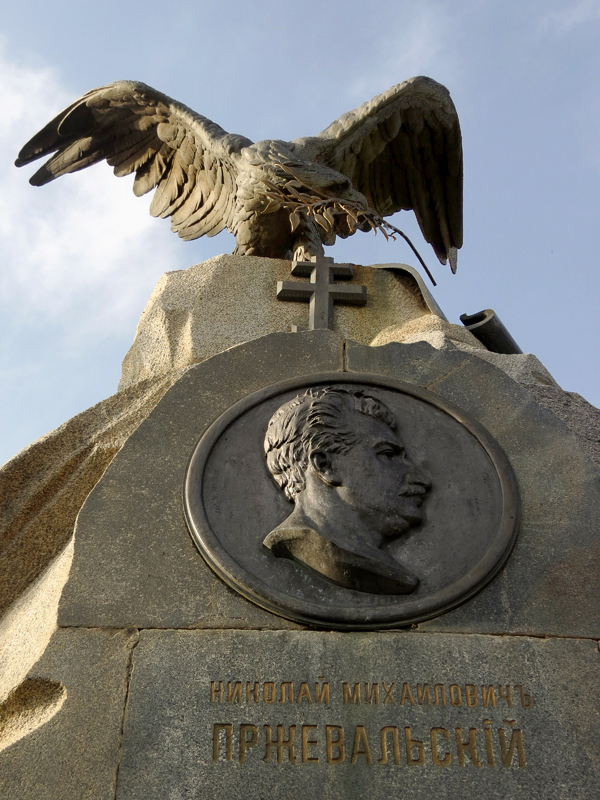 Most importantly, the members of his expeditions: Piotr Kozlov, Vsevolod Roborovsky and Mikhail Pevtsov. Their expeditions make up an entire developmental stage in the history of geographical research. A native of Novgorod Province, Nikolai Matveievich Barsov, after graduating from Moscow University, was sent to Karakol as a doctor of a military infirmary. He moved here in the beginning of 1880, i.e. eleven years after the foundation of Karakol. The military infirmary was the town's only medical institution before the revolution (aside from a pharmacy opened in 1899). N.M. Barsov was a progressive Russian intellectual of his times. He was elected twice as a city elder, was a collegiate advisor and was a chairman of the city's orphaned court. 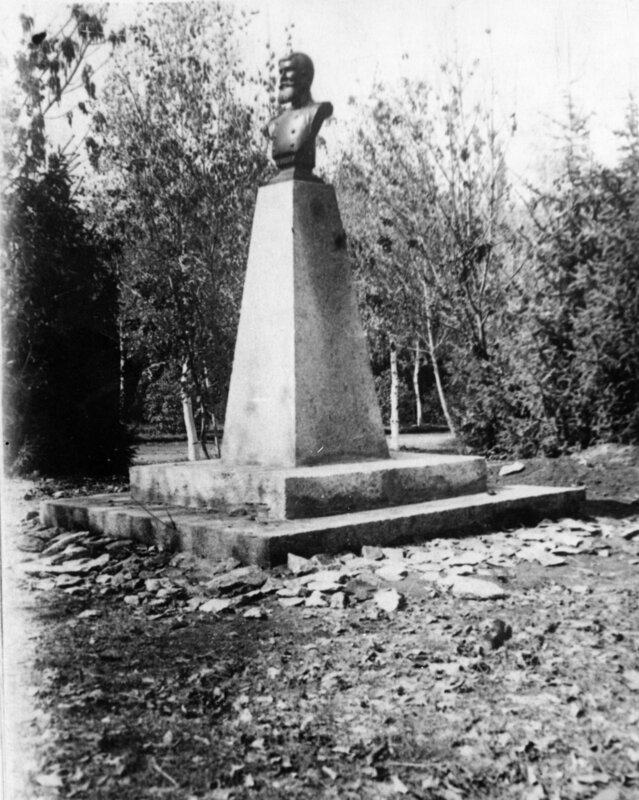 The improvement of schools and healthcare and the creation of the town's park named after himself, one of the best in the Turkestan region, were the contributions of N.M. Barsov. Under his guidance in 1895 a park of 18.5 hectares was laid out. Along with Barsov, the local Kyrgyz Zhamansary Bek uulu took part in creation of the park. Further Zhamansara worked hard on making Karakol's main streets green. 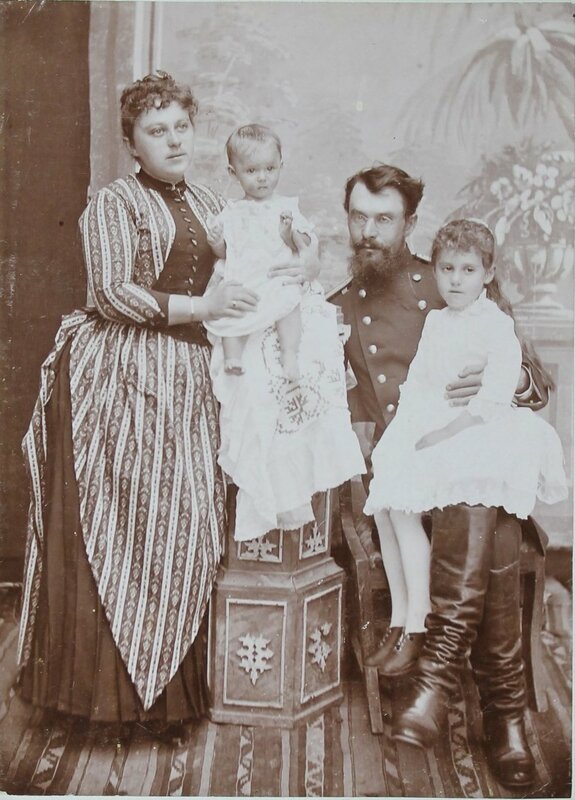 Photo: N.M. Barsov, the first city elder, a military doctor of the garrison hospital with his wife Nadezhda Rostislavovna and children, 1902. Korolkov, meteorologist-glaciologist, researcher of the climate of Central Asia, 1920. Most recently, one of the streets of Karakol bore the name of Iaroslav Ivanovich Korolkov. He had the rank of Major-General of the Tsarist Army and was a man of original, uncommon character. He graduated from a cadet school. Korolkov took part in the liberation of Bulgaria from the Turkish yoke, and was transferred to Karakol upon his own request after completion of the Russian-Turkish campaign in 1880. Here he took command of a mountain battery and was carried away by affairs very far from garrison service, far from the life that surrounded him. What was this life like? 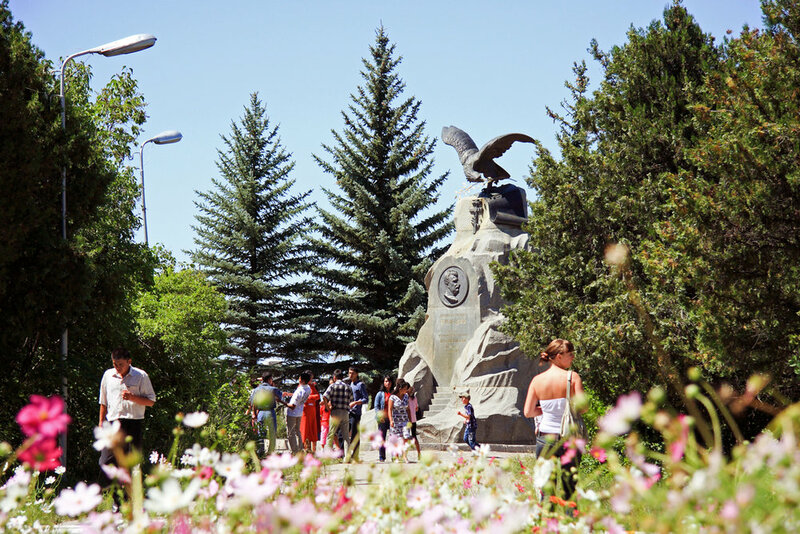 In the words of Baron Kaulbars, the founder of the city, Karakol was called upon 'to bring a torch of Russian culture into the jungles of the Tien Shan'. Iaroslav Ivanovich established a weather station and started contact with the St. Petersburg Botanical Gardens. He studied the climate and glaciers, collected a herbarium including seeds of the Tien-Shan spruce, developed beekeeping, published articles and scientific reports and assisted in the preparation of the Central Asian expeditions of Przhevalsky, Pevtsov and Roborovsky. He traveled many times outside of Russia, and after resigning, returned not to somewhere else, but to Karakol, to its mountains and weather stations. At the present time, dozens of specialists continue what general Korolkov once started on his own. Iaroslav Ivanovich Korolkov, the county governor, the commander of the mountain battery, the colonel, also made a great contribution to the development of beekeeping in the province. In 1907, the Issyk-Kul stud farm of purebred and half-blooded English horses was established in Karakol. 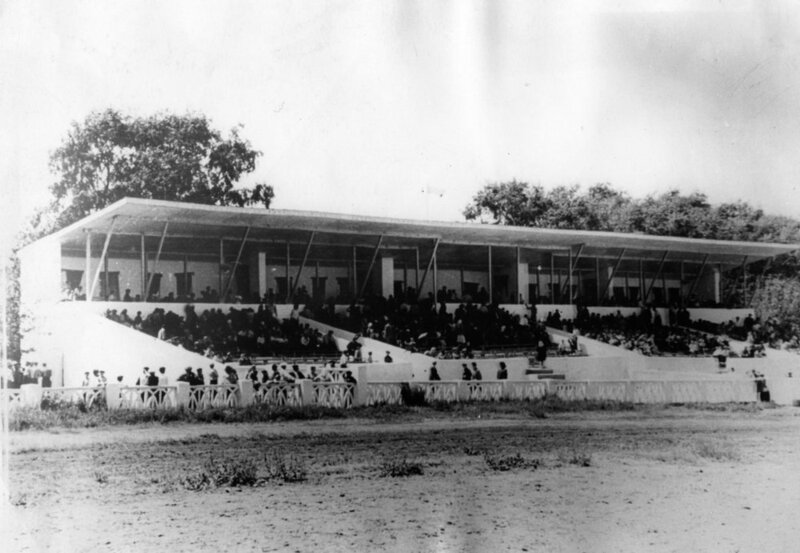 Founder captain Viktor Adamovich Pianoff used his own funds to build a race track and started thoroughbred horse breeding in Semirechie area. In 1910, the state barn with its branches in many of the resettlement villages of the Prisykkuly region was opened. In 1914 another stud farm opened in Osh. Equestrian Factory, founded in 1911 by Capt. Ianovsky in 1914. Rostrum of the city hippodrome, 1968. In 1920, 27 purebred horses were donated to the Uriukta state breeding ground for horses. 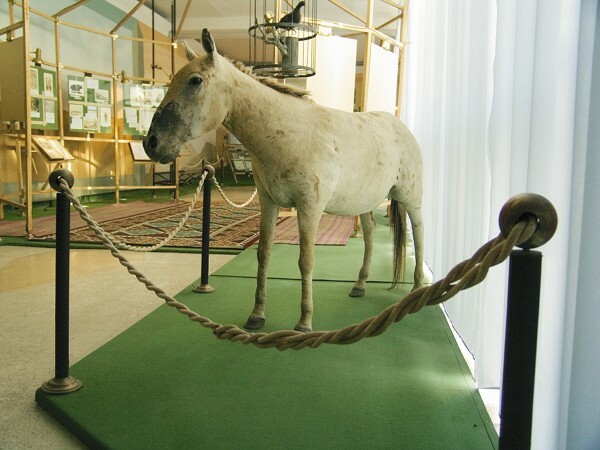 They became the basis for the creation of the Issyk-Kul horse farm #54. 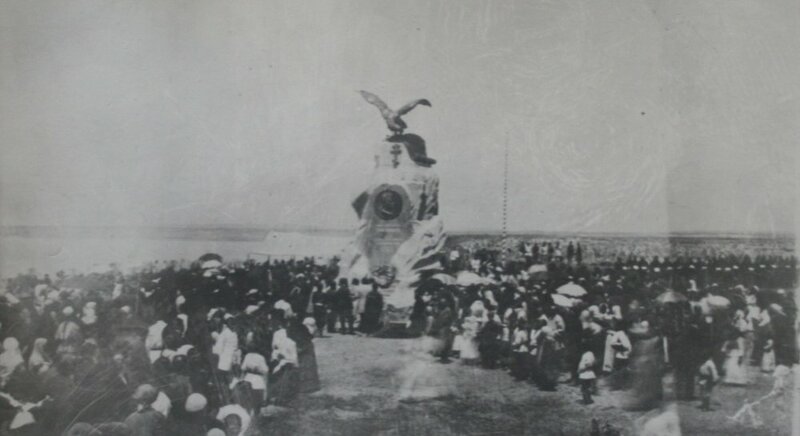 In 1922, after the defeat of Basmachi, the Red Army Commissar Leonid Lvovich Rappoport appeared here. He led the stud farm and for many years provided the Red Army cavalry with horses. In five years the farm already had more than 10 thousand horses! Many people experienced in working with horses were shocked by the scale of the farm. It was one of the first highly developed socialist farms in Kyrgyzstan. 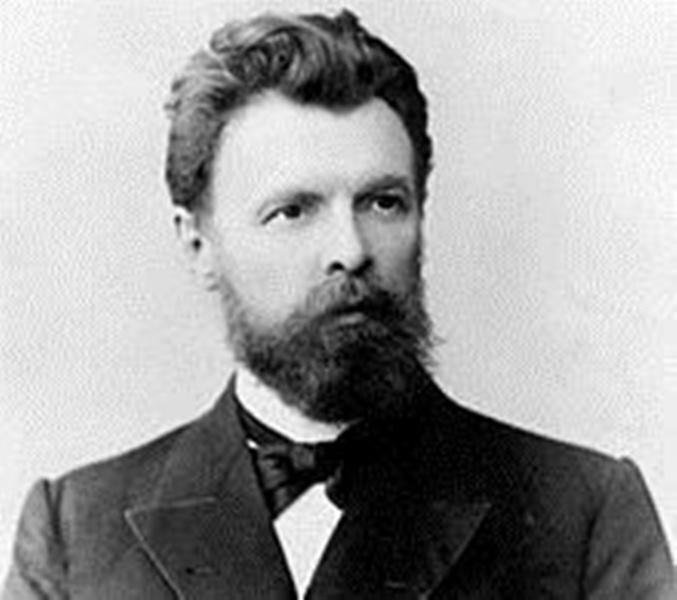 The authoritative Russian geologist Aleksei Petrovich Pavlov began his work in Karakol. Into old age he emphasized that 'the town was a springboard in my scientific activity'. As it is known, A.P. Pavlov became an academician and the founder of the Moscow Scientific Geological School. 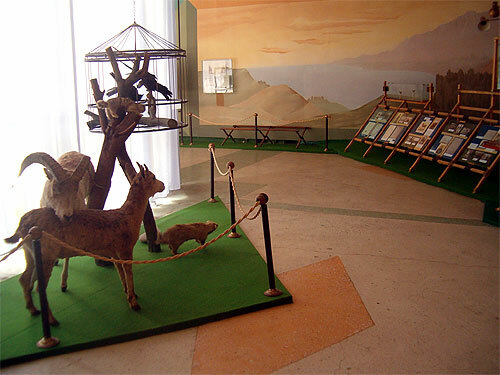 In 1903 Karakol was visited by a young talented scientist, zoologist, limnologist and geographer Lev Semenovich Berg. As a result of this trip, L.S. Berg wrote a treatise on the nature of the Issyk-Kul Lake and the Issyk-Kul Basin. The treatise is the first fundamental discourse about Issyk-Kul, and contains some valuable information about the climatic features in Karakol area. Besides geographers, geologists, biologists and natural scientists, Karakol was visited by many other figures from other branches of science, such as the great orientalists Vasily Vasilievich Radlov and Vasily Bartold and the artist Vasily Vasilievich Vereshchagin. 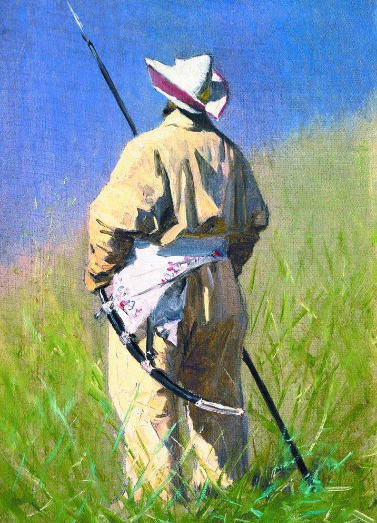 In the spring of 1869, Vereshchagin was sent from Tashkent to the Semirechenskaia region for 'ethnographic research"' On the way to Karakol, the artist visited many picturesque places. 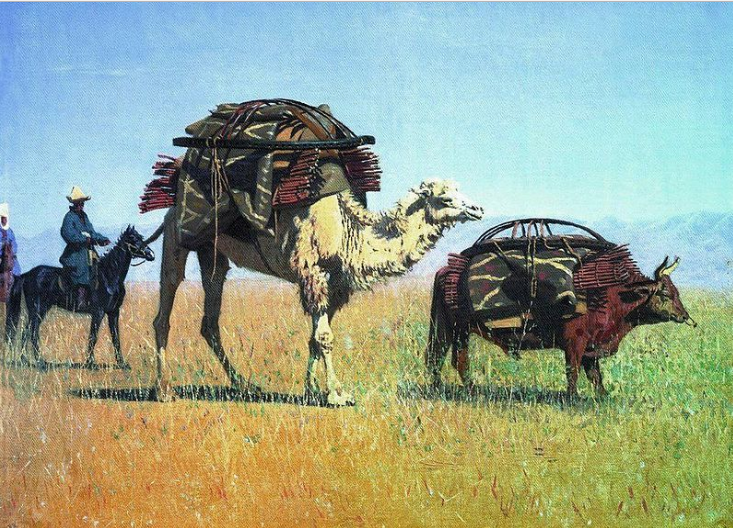 As a result of his trip, Vereshchagin created more than 40 paintings and sketches about nature, people, culture, the way of life and customs of the Kуrgуz people. These became part of the gold fund of the fine arts of Russia. In some years a whole constellation of world-famous scientists and travelers gathered in Przhevalsk (the old name of Karakol). In April 1889, after the death of N.M. Przhevalsky, M.V. Pevtsov, V.I. Roborovsky, P.K. Kozlov and K.I. Bogdanovich arrived to continue his fifth expedition to Central Asia. In 1903 simultaneously Kaidel, M. Friedrichsgen, E. Hentingon and V.V. Sapozhnikov visited Karakol. Frequent communication with representatives of advanced Russian and foreign culture caused the townspeople to aspire to contribute to the study of the region. Among such enthusiasts were A.P. Tchaikovsky, Ia.I. Korolkov, N.M. Barsov, V. Vyshpolsky, E. Ruckbeil and others. V. Vyshpolsky was a city doctor who studied the prevailing illnesses in Issyk-Kul. E. Ruckbeil was an entomologist (insect scientist), passionate nature lover and nature connoisseur for a long time engaged in establishing entomological collections. The local teachers A.A. Kutsenko, S.I. Abramov, I.I. Babkin and others also created zoological, historical and entomological collections. All of them have made a distinct contribution to the study of the nature and history of the Issyk-Kul region and neighboring regions, which were almost unknown to science at that time. Prominent explorers of Issyk Kul and the Tien Shan, for example V.V. Sapozhnikov, A.N. Krasnov, I.V. Ignatov, D.I. Mushketov, V.I. 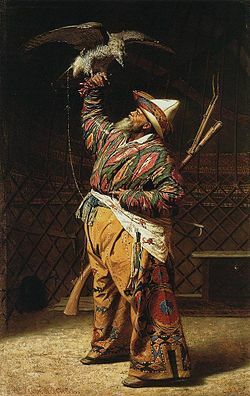 Lipsky, worked in Karakol for a long time. Quite often the guests of the city were foreign scientists. For example, four times (1892, 1902, 1907 and 1908) the Austrian professor G. Merzbacher paid a visit. A lake in Khan-Tengri is named after him. In 1895 a French expedition went there, led by Shaffanzhon with the participation of the botanist Ge and the zoologist Monzheni, Hungarian zoologist G. Almashi, American E. Hentington and others.